Beatles FAQ: Why did The Beatles sack Pete Best? There are a number of theories as to why The Beatles replaced their drummer, Pete Best, with Ringo Starr in August 1962. At their first Abbey Road recording session in July 1962 producer George Martin was unhappy with Best’s drumming on Love Me Do. This was largely a technical matter - studio drumming required a different technique to that used performing live and Love Me Do was a challenging recording. Ironically, Martin would later reject Ringo’s drumming on the record for similar reason. In fact all The Beatles were technically poor at that first session. At no point did Martin suggest that Best be replaced in the band. 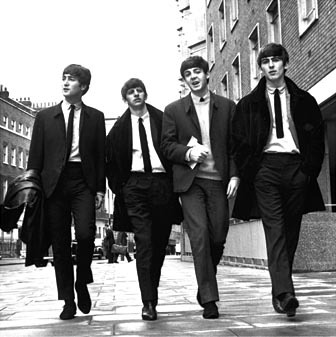 b) The other Beatles thought Ringo was a better musician than Pete. This is essentially the line George takes in Anthology - and is supported by Mark Lewisohn. According to this theory, the other Beatles realised that they were a better band when Ringo sat in. b) 'He didn't get on with the others' - there was some truth to this though Best considered Lennon a friend. Essentially Pete stood a little apart from the others being naturally quieter and more introverted. c) 'All the girls liked Pete - and Paul was jealous' -Mona Best (Pete's mother so not exactly impartial) told Beatles biographer, Hunter Davies: "They were jealous and they wanted him out. Pete hadn't realised what a following he had till he left. He was always so very shy and quiet". 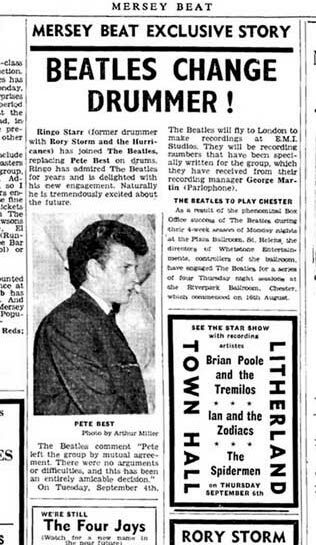 d) 'Pete was a good drummer but Ringo was a better Beatle' John Lennon On paper Pete Best had the ideal Beatles CV. He was the most traditionally handsome of the four - 'I fancied him like mad' said Cilla Black later. He also had an exotic background: the only band member with genuine Indian connections (he was born in India into an Anglo-Indian). Mona, his remarkable mother, owned the Casbah Club and was liked and admired by the other Beatles. She was even having a secret affair with a key member of The Beatles entourage, Neil Aspinal. Ultimately, however, the other felt that Pete was not part of them, not a Beatle. This was outwardly expressed by Pete's resolute refusal to conform to the band's new image. 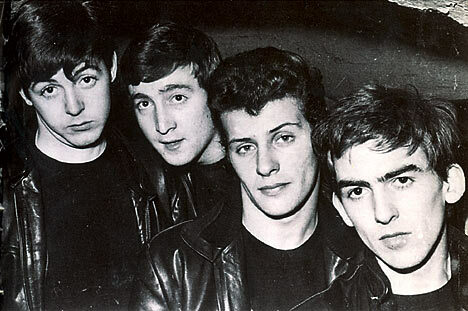 He was the only one without a Beatle hair cut.